Spot Weather Damage – Even a gentle storm can damage your roof, so be sure to hire a professional to inspect your roof at least once a year. 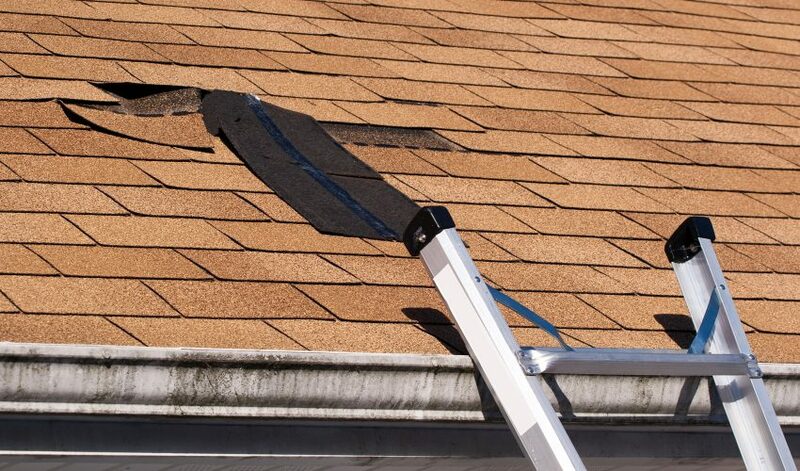 They can identify storm damage, including loose flashing and damage from standing water, and repair it. Remember that your home insurance policy may cover these services. Catch Holes and Cracks Early – Holes, gaps, and cracks in a roof can spell trouble for your entire home. Even small openings can allow dangerous amounts of moisture under the roof, where they can rot wood, rust metal, deteriorate mortar, and invite mold growth. 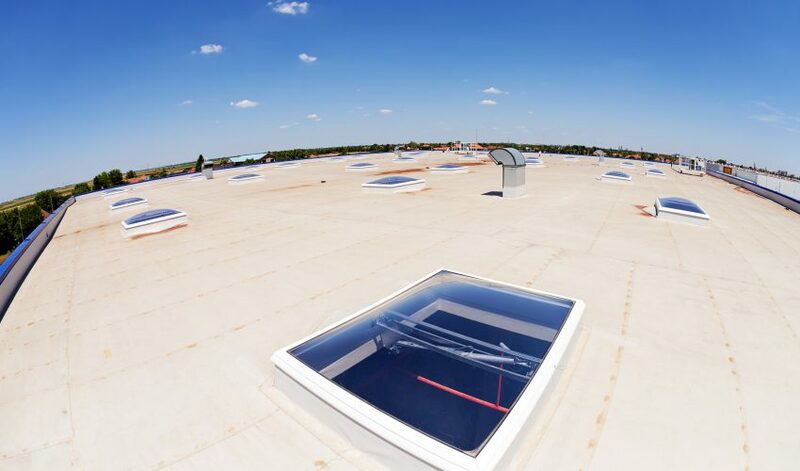 Regular roof maintenance means catching flaws in your roof before they allow interior flooding to destroy the building. This saves you money down the road. 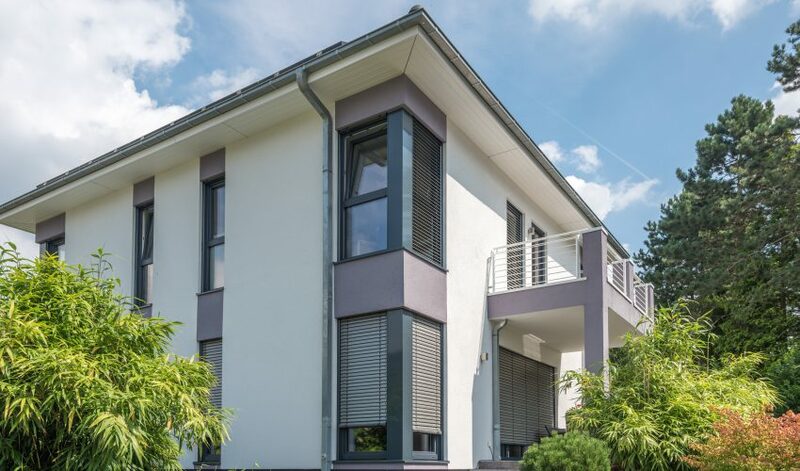 Keep It Clean – Most homes have roof lines that are visible from the street. 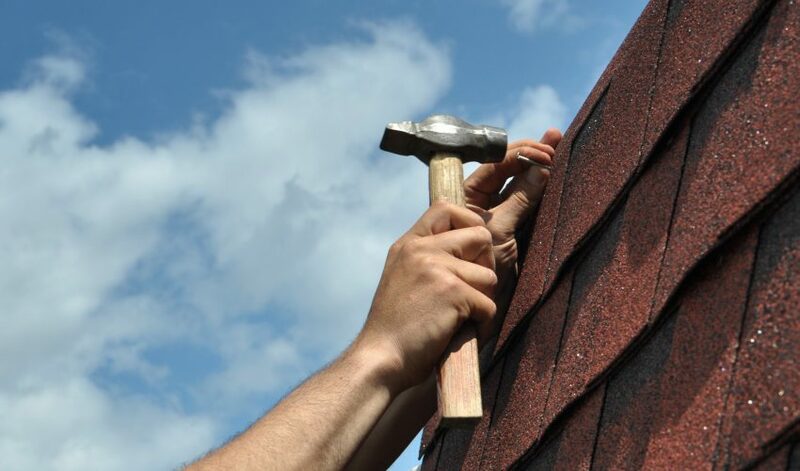 Protect your home’s curb appeal by hiring regular roof maintenance and repair experts. 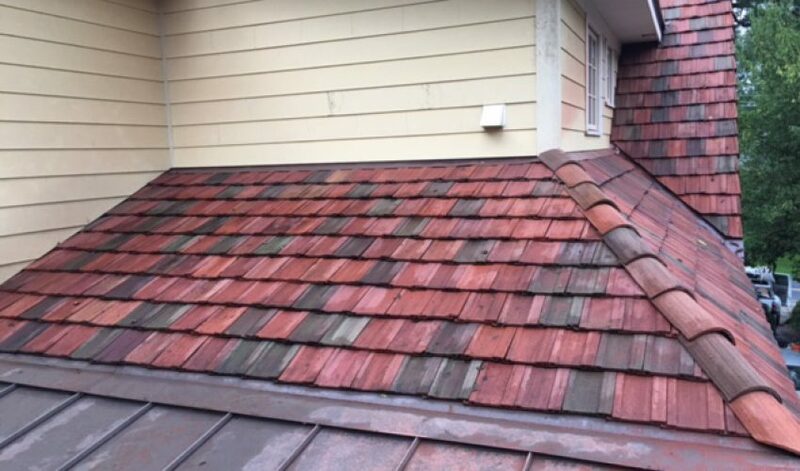 They will keep your roof clean, prevent shingles from cracking or loosening, and work to repair mold damage—the most common cause of those nasty dark splotches and streaks that make roofs look deteriorated.